The Federal Highway Administration (FHWA) Jan. 8 clarified its approval process for local hiring mandates in light of recent congressional action. Last April, the U.S. Department of Transportation (U.S. 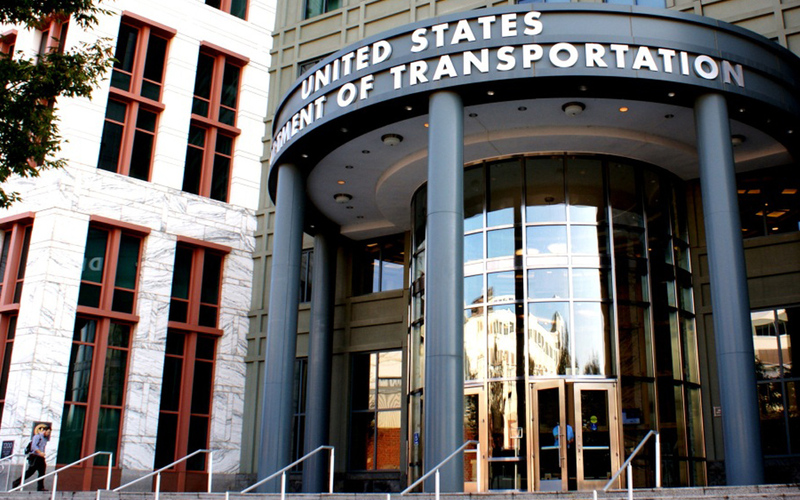 DOT) launched a pilot program and proposed a rules change reversing a long-standing prohibition against including hiring preferences in federal-aid highway and transit projects let by state and local governments. Previously, the department had interpreted local hiring preferences as conflicting with the requirement that federal funds be awarded to the lowest competitive bidder. Under the pilot program, FHWA is considering and potentially approving hiring preferences under its long-time “Special Experimental Project No. 14” (SEP-14) program. However, ARTBA and AGC of America over the past year successfully lobbied Congress to include a provision in U.S. DOT’s funding legislation for FY2016 allowing the department to approve hiring preferences only if the state or local government administering the project certifies: 1.) a sufficient qualified labor pool exists in the jurisdiction; 2.) no jobs of existing employees are displaced; and 3.) any associated cost increase would not lead to delays or cancellation of other projects within the state or local transportation plan. ARTBA strongly supported these limits on the new program, working with several chapters and other national associations to advocate for their inclusion in the funding bill. In a notice to FHWA division offices last week, Thomas Everett, the agency’s director of its Office of Program Administration, clarified that state and local DOTs must include a project-specific certification with their work plan if they are submitting a hiring preference program to be approved on a federal-aid highway project under the SEP-14 mechanism. If the state or local DOT has already received FHWA approval under SEP-14, then it must submit an addendum with that certification. Importantly, Director Everett’s instructions note that these requirements do not apply to projects for which FHWA gave its “construction authorization” before Dec. 18, 2015 (the date on which the FY16 funding bill was signed into law). Essentially, in FHWA’s view, hiring mandates on projects authorized by the agency before that date are “grandfathered” for purpose of the certification. ARTBA staff will be meeting with FHWA to discuss this interpretation and related issues. It is important that ARTBA chapter and members share information with us on any local hiring mandates being proposed or submitted to FHWA by their state or local DOTs. FHWA is posting local hire updates and project information on their webpage. Please contact ARTBA’s Rich Juliano or Nick Goldstein for more information.